It's the one thing that no sailor wants to ever think about, let alone use it. Life rafts are the last thing that some sailors look at, and when you realise you maybe should have spent more time on looking at the right liferaft for your boat, it's unfortunately too late. Many people don't want to have to think about the eventuality of having to use one, so less time is generally spent looking at one and surveying the pros and cons of each raft. It is a basic requirement that every ship or boat must hold a life raft, and which varies between boat sizes and their individual requirements which are laid out by SOLAS regulations. There's no denying that liferafts are expensive, but it's just something that you can't be without when you're at sea. To help the process of choosing the right liferaft for your boat here are some of our top tips to help you get the most out of your money, and liferaft. Choosing the right liferaft is crucial to survival at sea, whilst all inflatable life rafts on the market help to keep you out of the water, there are many different types of rafts to choose from as well as brands including; Ocean Safety and Waypoint. There are also 3 main types of liferaft to choose from depending on your situation which are coastal, offshore and ocean-going inflatable rafts. Before delving into the liferaft selection process, you need to assess how many crew/passengers that there could be on your boat at any time. Life rafts come in sizes four man, six man, eight man etc. 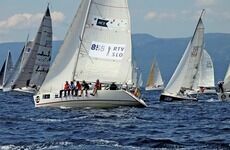 Even if you normally sail with just 4 people but on the off chance could have a couple more, it's best to go for the larger raft size to consider the worst case scenario when determining crew sizes. Choosing between these 2 rafts will immediately decrease your available options, making it easier to find what you're looking for. Offshore liferafts are designed for boats that go beyond 10 miles from shore and head into colder water where the weather is more volatile and a rescue could take more than a day. This type of liferaft is designed to extend your survival for somewhere between four and five days. 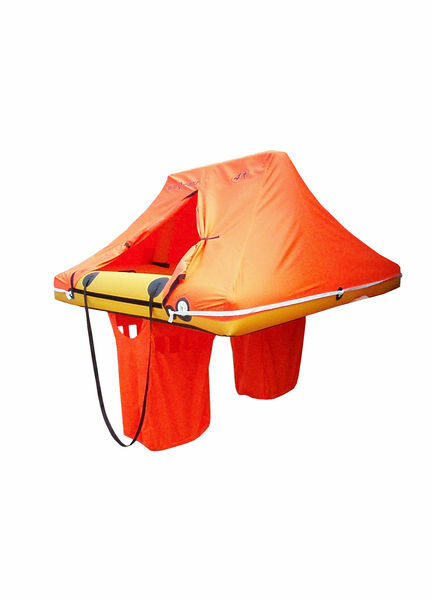 The coastal liferaft is designed for use with boats that operate close to the shore line, anything from 0-10 nautical miles. 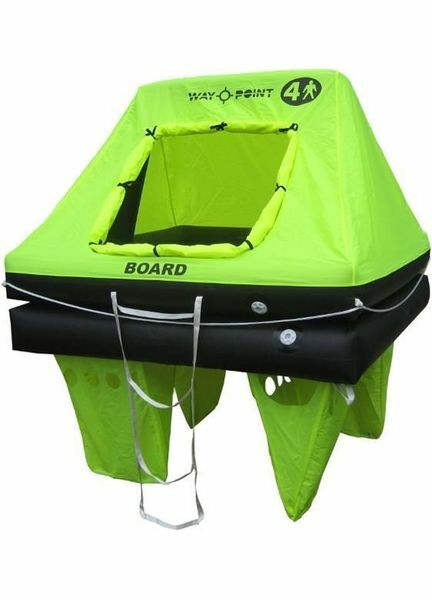 If you do opt for a coastal raft you need to be sure that you would be rescued within a day, as unlike offshore rafts, these are not equipped with double inflation tubes and added emergency features designed for extended survival. 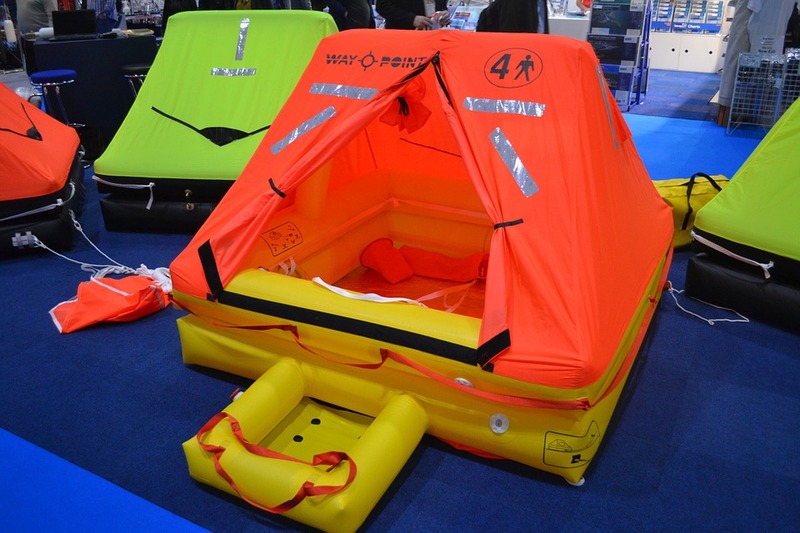 Life rafts are available with a single or double floor, a double floor helps to provide survivors with protection against the cold and water. Single floors don't provide any insulation and are only a few millimetres thick, this type of floor is only any good when you're confident that a rescue could be performed in a short period of time. 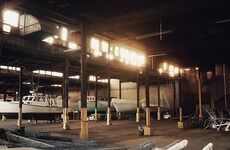 When purchasing the life raft it's important to consider where it will be stored. 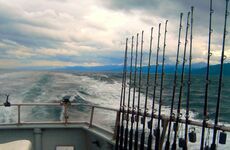 Finding a handy storage space can be hard on older boats, especially when you're tying to keep the balance right of keeping the raft in a secure and accessible place, but out of the way, especially when you may be exposed to rough waters. On the upside, newer boats are now being built with purpose built raft lockers either in the sole of the cockpit or in the seat locker. Once your life raft has been bought, it's not the type of purchase that should be stored away and not looked at for 5 years. Like anything, liferaft inspections should be performed at the manufacturers recommended service intervals, most intervals are around every three years. The inspection and repacking process can take between 4-8 hours, ensuring that everything is as it should be and that if it needs to be used it will inflate, won't leak and will provide you with the best chance of survival. Don't be the person who forgets to buy or inspect a life raft for their boat, a life raft is a fundamental piece of safety equipment that will help to provide emergency transportation and increase your chances of survival when you need it most. Don't forget to check out our full range of life rafts to give you the best chance of survival at sea. 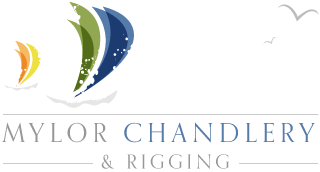 Look out for our future blog posts on the Mylor Chandlery Facebook page, Google + and Twitter!